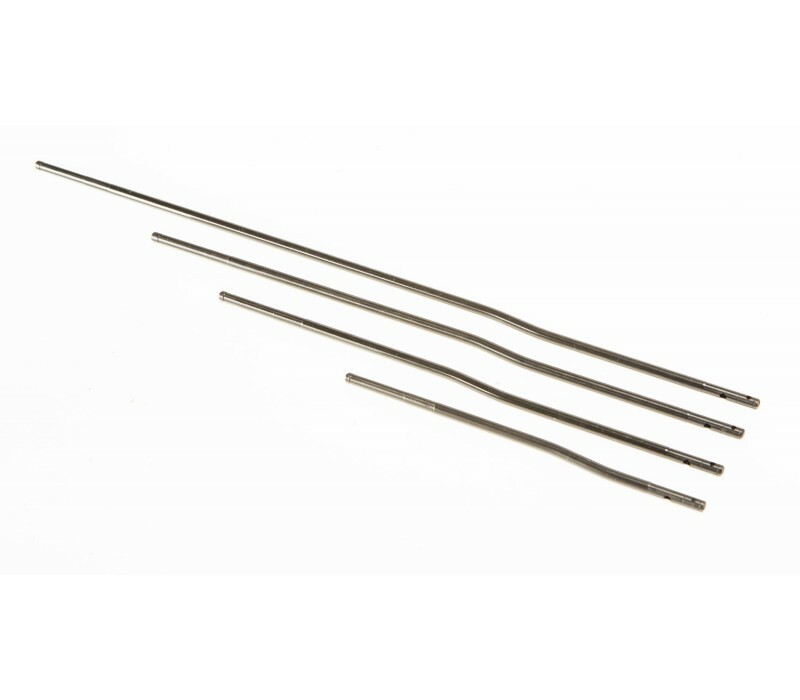 These gas tubes are manufactured from high quality stainless steel and the tolerances are excellent. Install quality the first time by using one of our high quality gas tubes in the appropriate size. We believe this is one of those parts every rifleman and prepper should have on the shelf. Key operating consumable components such as these should be close at hand. You never know when you might need to throw an extra in the rifle, "one is none and two is one". Works as expected, simple item but well made. Just make sure you don't put it in upside down like I did first try. Took me a few minutes to figure out why my AR was a single shot lol.